Разработка учителя английского языка МОУ «Гимназия №7» Никитенко И.А. 1 Разработка учителя английского языка МОУ «Гимназия №7» Никитенко И.А. 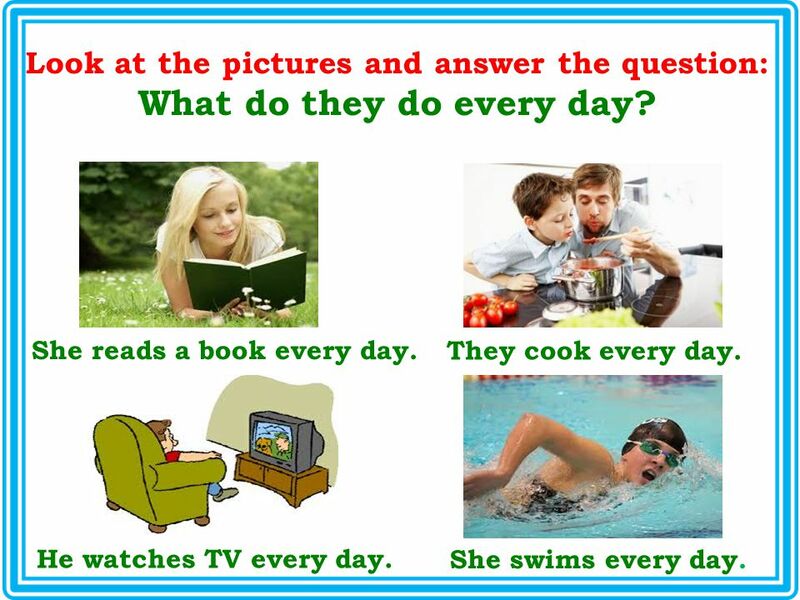 11 Look at the pictures and answer the question: What do they do every day? She reads a book every day. They cook every day. He watches TV every day. She swims every day. 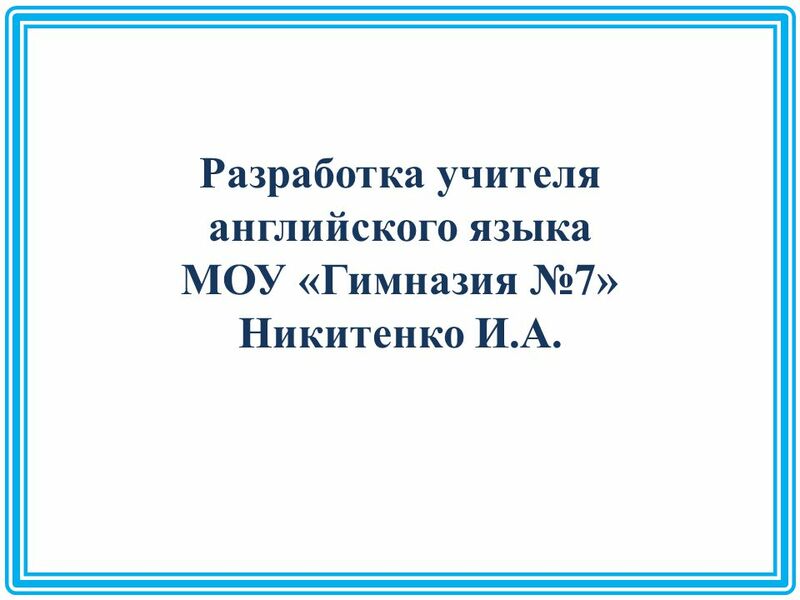 Download ppt "Разработка учителя английского языка МОУ «Гимназия №7» Никитенко И.А." 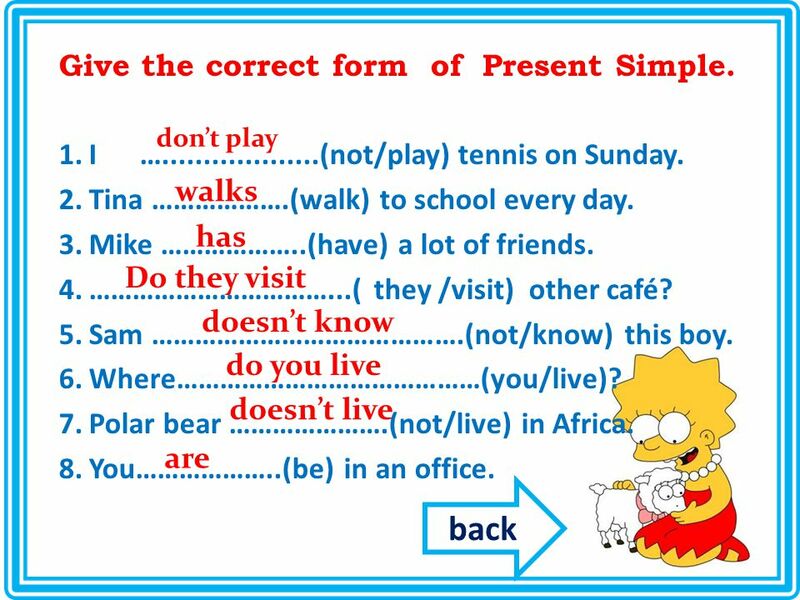 The present simple Tense . Polar bears dont live in hot places. They live in the North Pole. Do they eat fruit and vegetables? No, they dont. They eat fish. 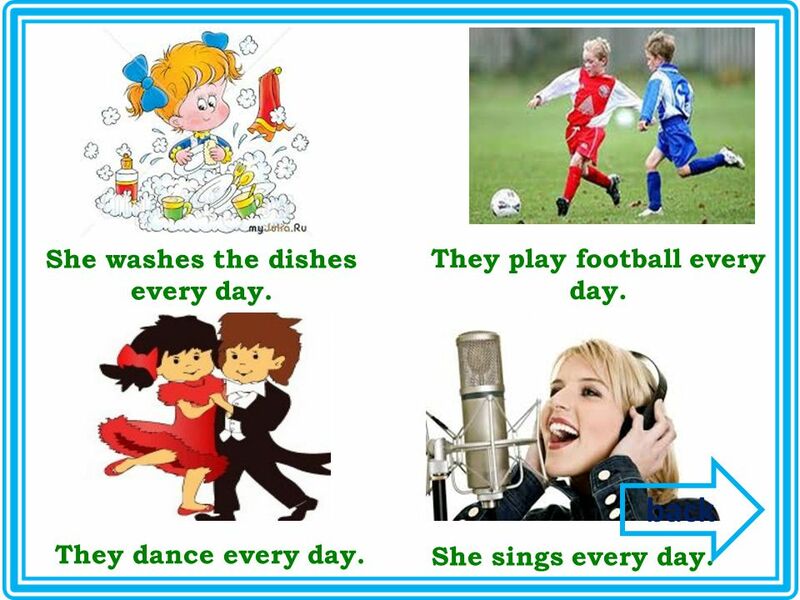 English I Everyday life…. 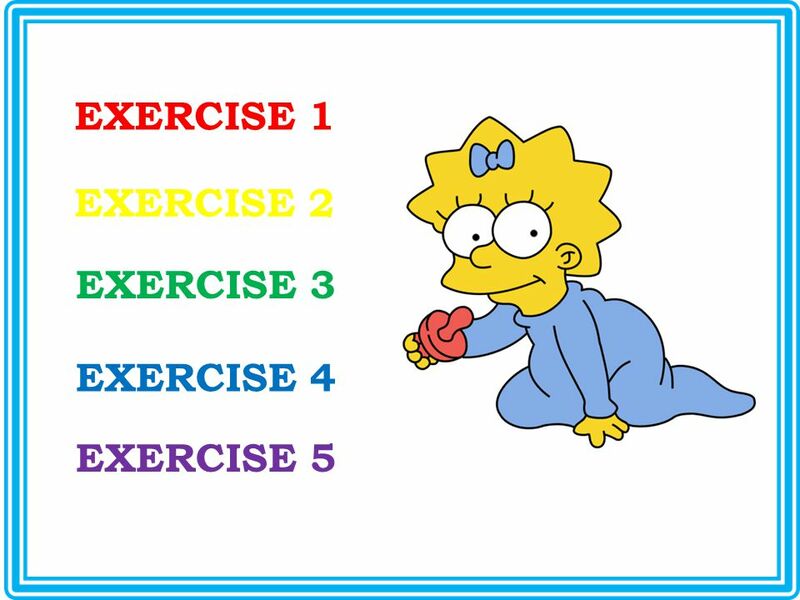 In Unit 3, you’re going to learn how to Use Simple Present statements, yes-no questions and short answers. Use “ Well” to get. 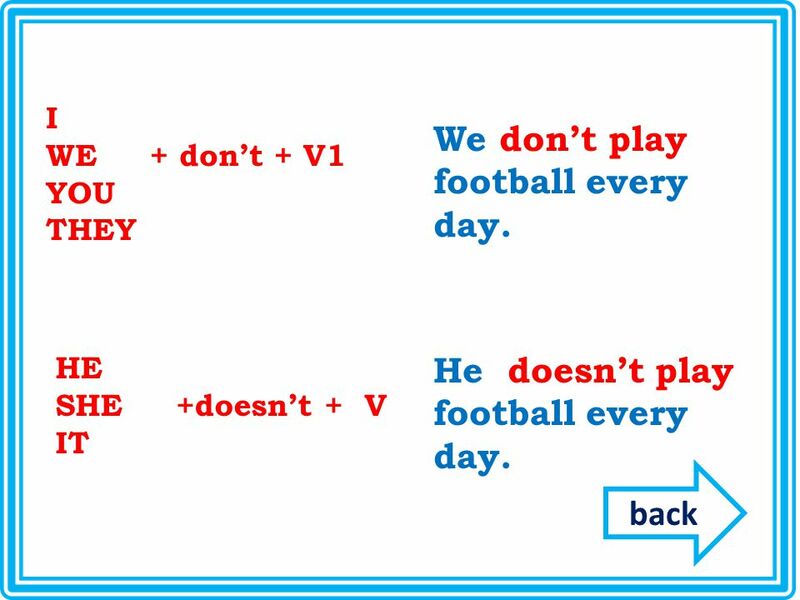 Present Simple He watches TV every day..
GRAMMAR. 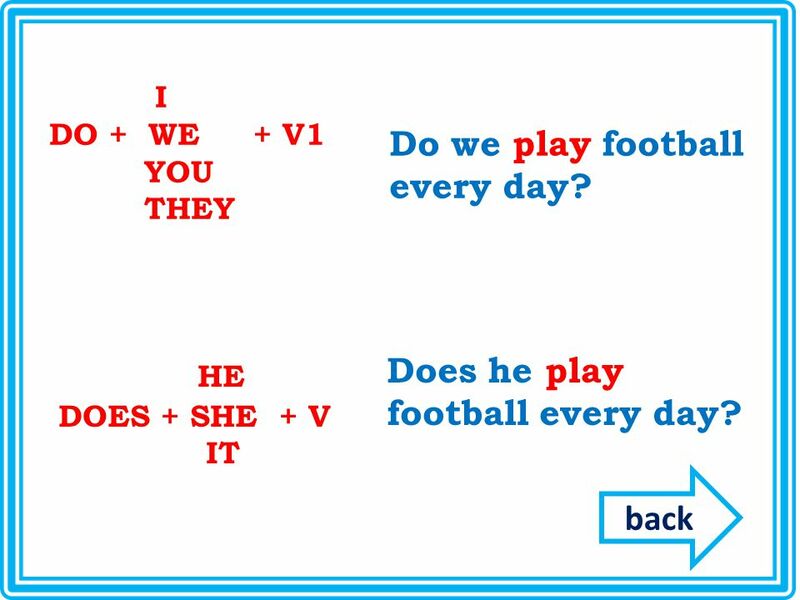 When do we use the Present Simple?  We use it to talk about things in general. ○ I go to school. ○ They swim with me. 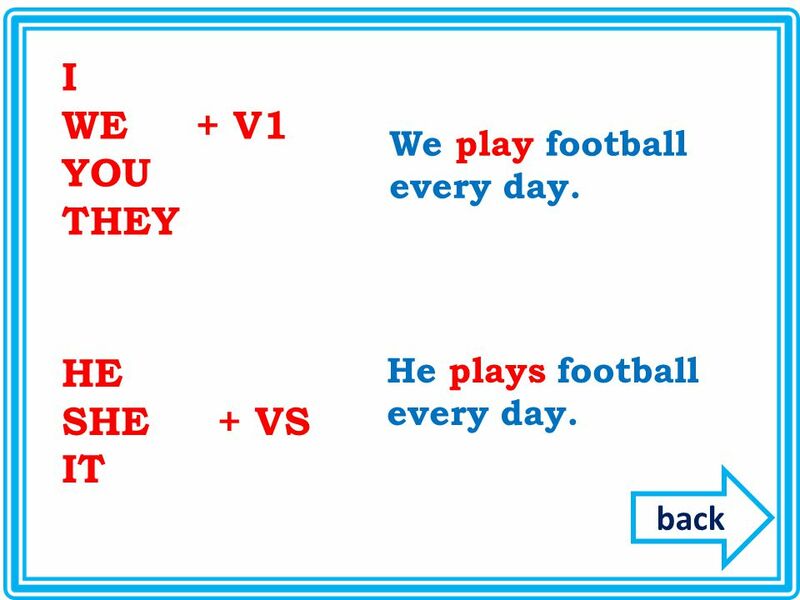  We use it to talk about. 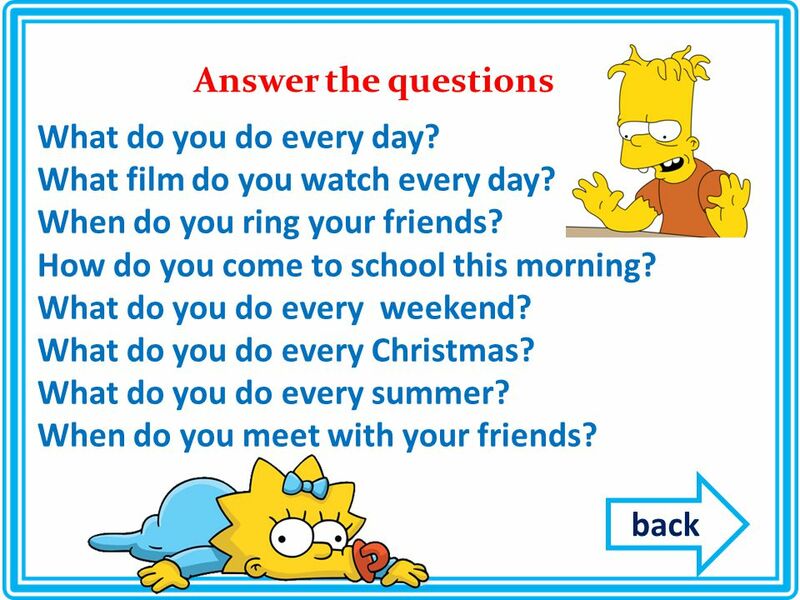 Col·legi Maristes Montserrat1st ESO grammar point AFFIRMATIVE THIRD PERSON SPELLING RULES NEGATIVE INTERROGATIVE USAGE TIME EXPRESSIONS ADVERBS OF FREQUENCY. 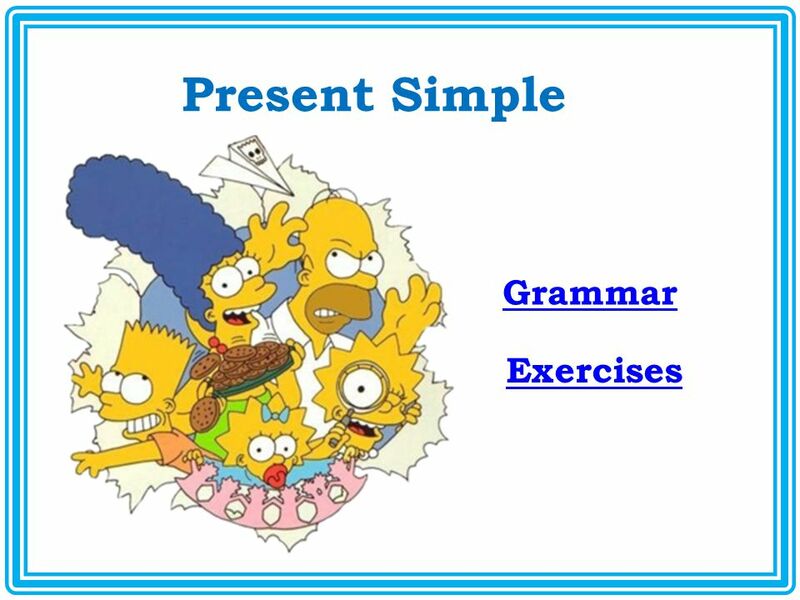 What’s the problem with PRESENT SIMPLE? 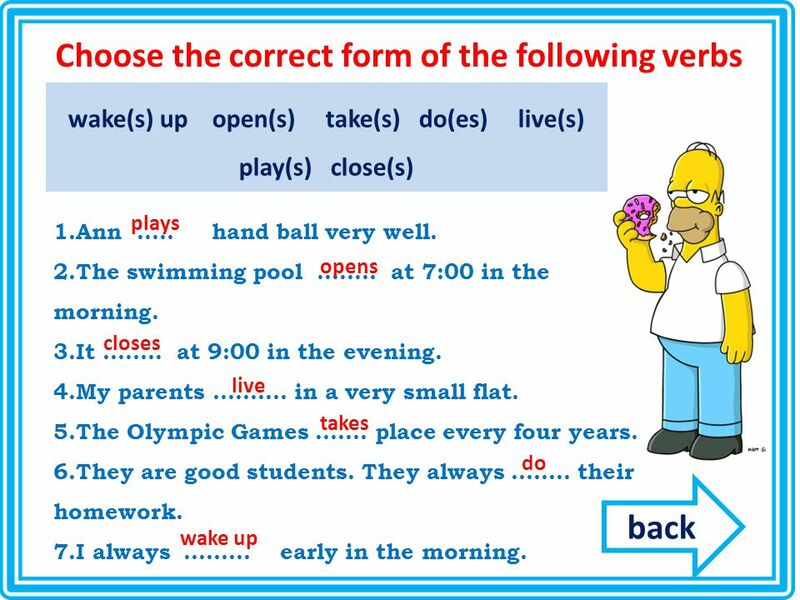 ….. …... LOOK AT THESE SENTENCES  Are they right? What do you think? I like to play basketball She play basketball. 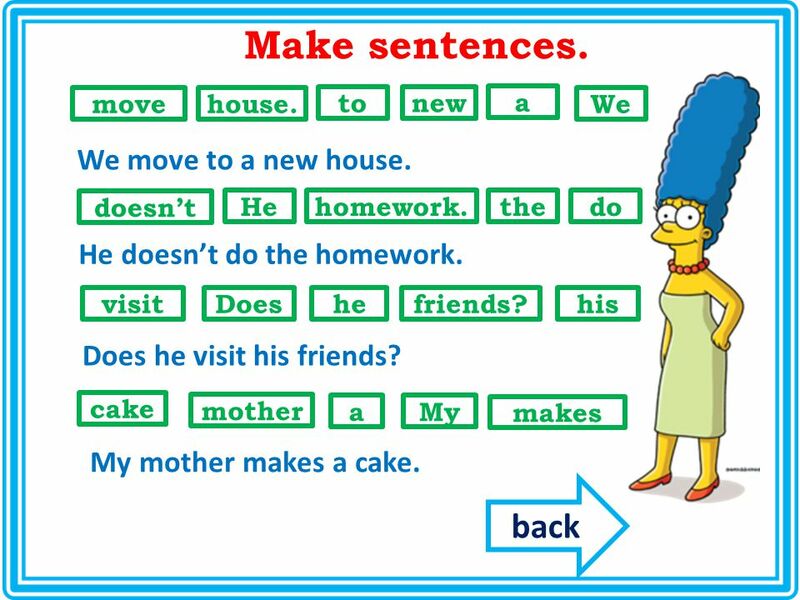 Grammar Tenses: Two-Word Verb Forms versus One-Word Verb Forms Prof. Myrna Monllor English 112. What do you think? Lesson 5.3, p.52 Make some predictions Read and learn something about typical British family Speak about spending weekends in Britain.